While the Super Bowl remains a yearly extravaganza watched by millions of people throughout the world, the National Football League (NFL) continues to struggle with issues as wide-ranging as cheating, domestic violence, concussions and other player-safety concerns, and labor disputes. These issues draw attention to efforts needed to protect the quality, performance, and integrity of the game. Another recent event that threatened the quality and integrity of NFL games was the labor conflict with NFL officials that led to a referee work stoppage to start the 2012-2013 season. Unable to resolve the dispute, the NFL resorted to using replacement refs so the season could start on time. Mere weeks later, that decision proved disastrous when a wrong call by replacement officials determined the outcome of the September 24, 2012, game between the Green Bay Packers and Seattle Seahawks, resulting in a last-second Seahawks victory. The highly criticized call triggered a media outcry, then a public apology from the NFL, and it ultimately played a critical role in playoff seeding. The short-lived experiment with replacement referees ended soon after as the league and the regular officials came to an agreement. Why are we talking about replacement football referees to an audience of management accountants and other financial professionals? The use of replacement officials provided the NFL an opportunity to reexamine the standards and skills it required of its referees and the importance of professional refs to the game’s integrity. Similarly, it reveals and reinforces important lessons for the management accounting profession, which recently celebrated the 40th anniversary of the CMA® (Certified Management Accountant) program. Strategic Finance used this opportunity to draw attention to the profession during a yearlong celebration. Now, in a similar way, new, alternative management accounting certifications also provide an opportunity for the management accounting profession to reexamine the standards and skills it requires of its members. 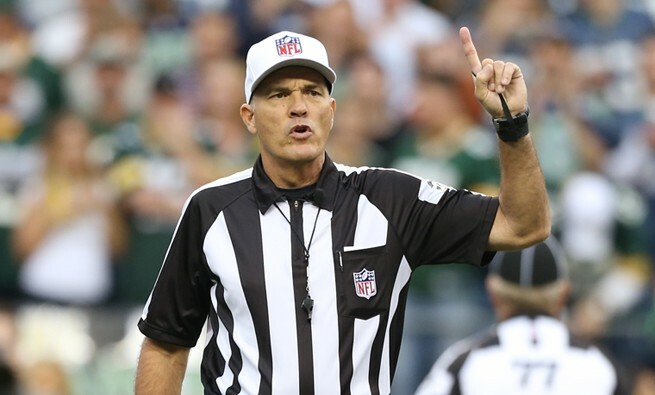 Although no analogy is perfect, NFL referees share important similarities with management accountants, and analyzing the NFL’s experiment with replacement refs can reveal useful lessons in our industry as well. Here’s what you should know. At first glance, NFL referees seem to have little in common with management accountants. Referees perform in the highly visible arena of professional football; management accountants perform in the less visible arena of business. They have different schedules. Referees serve only five months a year during the football season; management accountants work year-round. 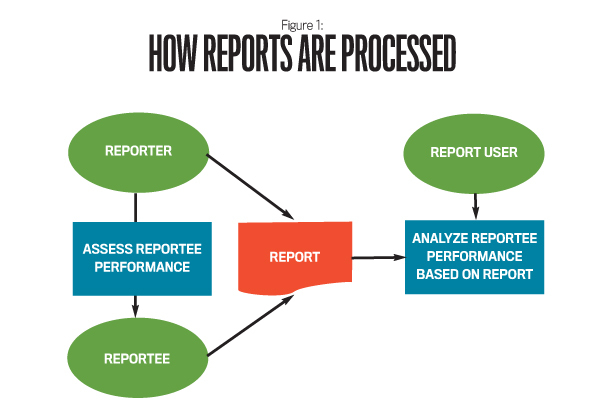 The reporter plays a central role in this general reporting environment by assessing performance and issuing reports to report users. 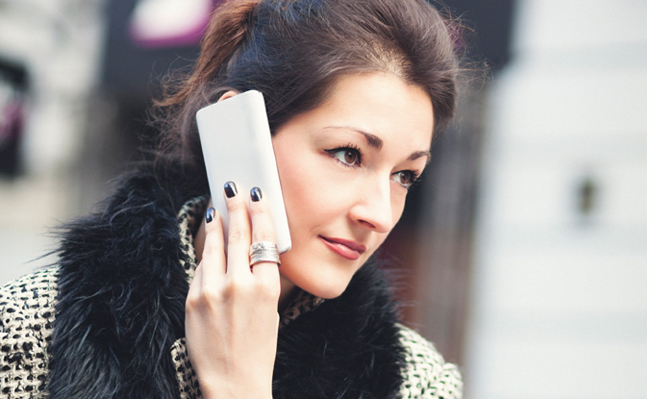 Report users, in turn, analyze and make decisions based on the information they’re given. The reporter fills a critical guardian role—deciding what information to gather and how to communicate it to end users. Sustainable, functional reporting environments rely on people who take care of these two guardian responsibilities by providing trustworthy, useful information. The general reporting structure and the reporter’s guardian duties apply specifically to both NFL referees and management accountants. 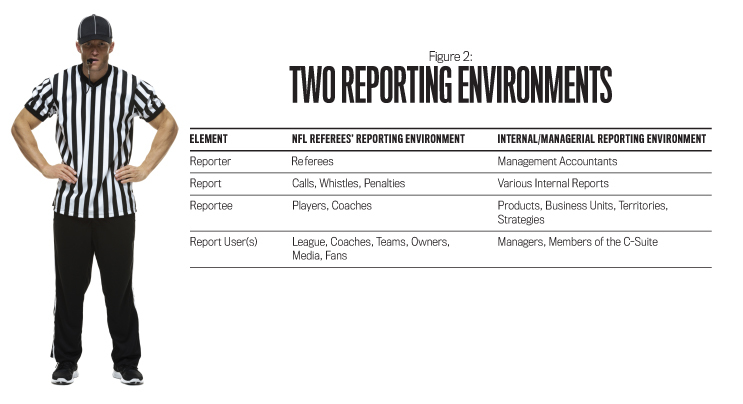 Both fill critical roles in their respective reporting environments, as shown in Figure 2. In NFL games, referees (reporters) blow whistles, make calls, and assess penalties (essentially making oral and visual reports) on players and coaches (reportees) to communicate performance to spectators, the media, owners, teams, coaches, and the league itself (report users). Similarly, in business, management accountants measure, process, and communicate information. For example, a number of management accounting tools and innovations facilitate improved performance measurement: the balanced scorecard, activity-based costing (ABC), the Lean performance score and Lean manufacturing, and nonfinancial performance measures including product quality (like product defect rates), customer service (customer satisfaction or customer loyalty), and employee development (like education, training, or intellectual capital). Products, business units, and territories are among the reportees, and managers and executives are the report users. They make their games work. Both referees and management accountants measure and report on performance against standards. 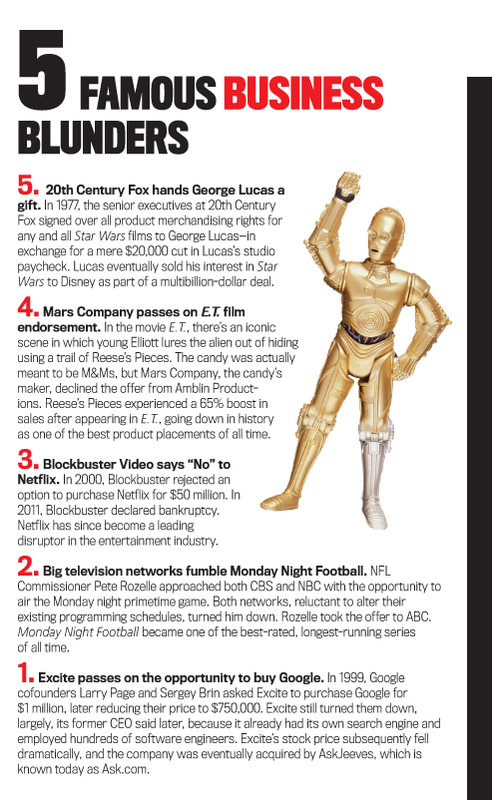 They keep score—a vital activity in football and business. Just as all organized sports require and rely on good referees, business requires and relies on properly trained and vetted management accountants. 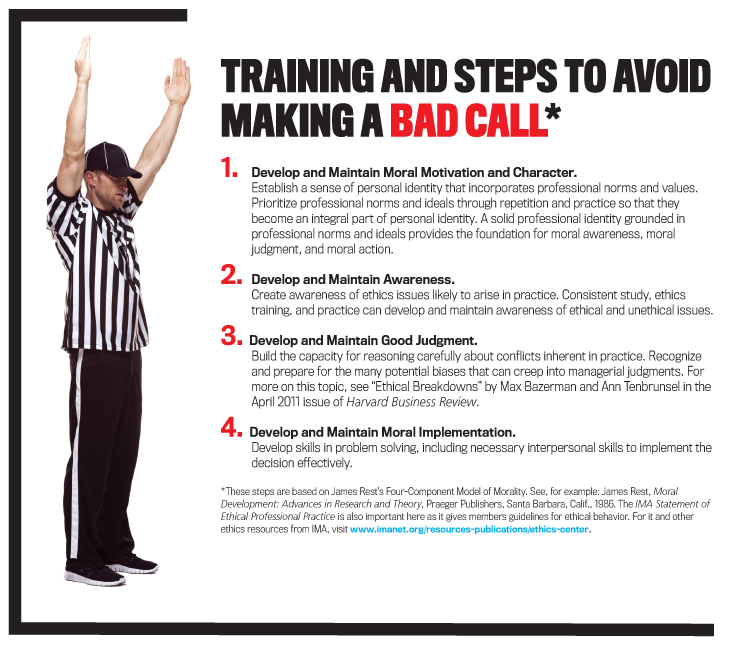 Both referees and accountants provide information that can facilitate corrective action if things aren’t going right. For example, a referee can throw a flag and assess a penalty. A management accountant, on the other hand, can issue a performance report that can lead to key strategic and management decisions to help correct a problem. They make the tough calls with integrity. Both referees and management accountants are relied upon to use their professional expertise and competence to make tough calls in an unbiased way. While the competence of replacement referees was questioned after the regular officials walked off the job, their integrity wasn’t. If a replacement ref had any apparent bias, then the scandal likely would have been exponentially larger. 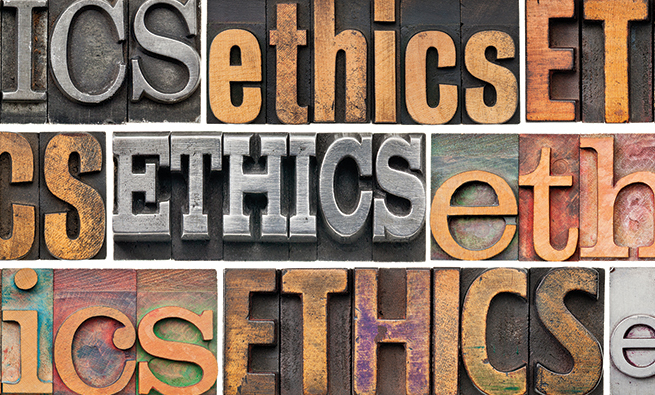 Similarly, businesses rely on the competence and business acumen of management accountants to make tough decisions that reflect the profession’s ethical values. If CMAs were to use their trusted position for ill-gotten gains, then all of their decisions would be called into question. They operate autonomously. Both referees and management accountants are trusted to operate with a high degree of freedom and integrity. Moreover, they need to be of strong character to handle their reporting freedoms and responsibilities, especially in the presence of potential conflicts of interest. For example, although it occurred in professional basketball and not football, Tim Donaghy, an ex-referee in the National Basketball Association (NBA), placed bets on NBA games—including some that he refereed—for personal gain over the span of four years (see the transcript of the 60 Minutes segment, “Personal Foul”). In management accounting, conflicts of interest could influence accountants and lead to politically motivated overhead allocations, for example. As they say, with great power comes great responsibility. Given these similarities, management accountants can learn important lessons from the NFL’s experiment with replacement officials. We’ve identified four primary lessons that span and apply to the profession in general, working practitioners, and even academia. Lesson 1: Keep your compass pointed north. The NFL let cost considerations unduly influence its labor dispute with its referees. Although the league may have saved some money during the negotiation process, substituting less competent replacement officials for NFL referees threatened player safety and the integrity of the game. Similarly, as the management accounting profession examines various certifications, it needs to remind itself to keep its compass pointed north: toward maintaining its credibility. The mission of the ICMA® (Institute of Certified Management Accountants) is to certify competence and character in the profession of management accounting (see “Reflections on the CMA—a Personal Perspective” by Rick Thompson and Dennis Whitney in the November 2012 issue of Strategic Finance). Maintaining management accountants’ credibility as professionals who are critical to business is vital to the future of the profession. The replacement referee example demonstrates that using even a few slightly less qualified members, for even a short period of time, can disrupt the functioning business of the game and ultimately undermine the credibility of an entire profession. Lesson 2: Protect the shield. Protecting the integrity of the profession is an important lesson to be retained from the NFL’s botched experiment. The NFL policy of “protect the shield”—a reference to the NFL’s logo—necessitates that decisions be made to protect the integrity of the game. The use of replacement officials provides a cautionary tale since it both threatened the league’s integrity and jeopardized its shield. Likewise, the managerial accounting profession needs to protect the competence and character of management accountants—the profession’s “shield,” if you will. Lesson 3: Champions are made in the off-season. Making the correct decision, whether in football or in business, often relies on properly trained professionals interpreting often nuanced facts and rules. As professionals, NFL referees continually keep their skills sharp with training and study, even during the off-season. Training is critical for ensuring that they’re ready to make the right call, right away. Similarly, management accountants need consistent training to ensure they’re ready to deliver timely and correct decisions and information whenever someone asks. Training is a part of the CMA program through extensive continuing professional education (CPE). Since training and development programs are critical to professional growth and competence, it’s imperative that all certification programs consider education and training opportunities and requirements after certification. Academia also plays a key role in training and development. Our educators are charged with the responsibility of training new, young management accountants who have the competence and the character to enter the profession and hit the ground running. This should include a professional education that goes beyond simply transmitting technical knowledge. 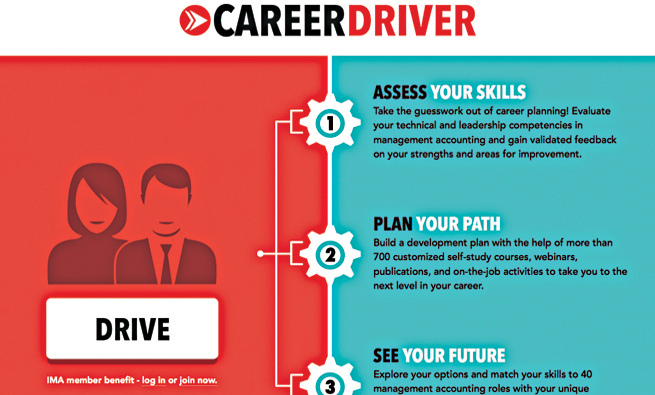 For example, internships can provide real-world practical experience. In addition, as mentioned earlier, IMA’s current project to evaluate and recommend a management accounting curriculum design participates in higher-education improvements. Strategic Finance articles also serve to forward competency development and education changes (see “The Future of Accounting Education: Addressing the Competency Crisis” by Peter Brewer, James Sorensen, and David Stout in the August 2014 issue of Strategic Finance). Lesson 4: Invest in a commitment to excellence. Not surprisingly, the NFL’s replacement refs viewed their position differently than the professionals did. The replacement officials saw their work as filling a temporary role, while professional referees view it as a long-term calling—a profession. This contrast in perception results in multiple influences that highlight fundamental differences between professionals and replacements. Professional referees, for instance, are committed to the craft of officiating and to growth and improvement. Each year, the NFL keeps detailed statistics on the quality of its referees. These statistics play a critical role in determining which referees have their contracts renewed and who gets selected to work in the more prominent games, such as the playoffs and the Super Bowl. The replacement referees presumably (and understandably) had little or no long-term commitment to the profession. Professional referees take a broader view of their responsibilities to the game and to their profession, which extends beyond themselves. Similarly, care needs to be taken to ensure that CMAs cultivate a similar commitment to excellence. 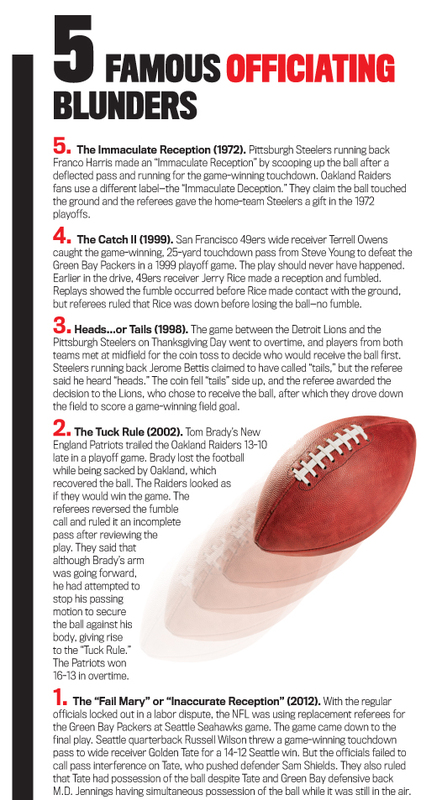 The NFL’s experience with replacement referees added a wrinkle of intrigue to a recent season. With some analysis and study, however, the league’s experiment reveals useful lessons for management accountants. 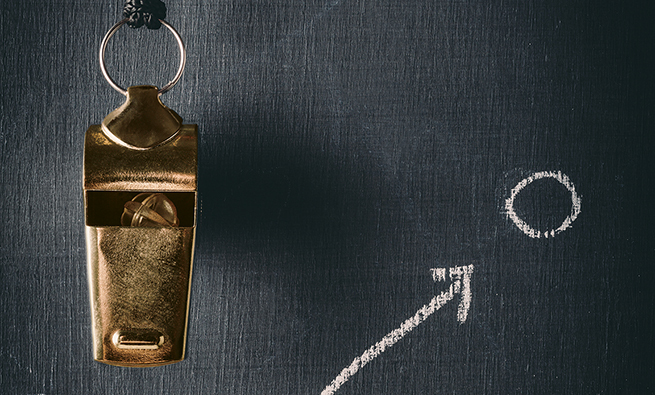 We hope you’ll remember that good management accountants are just as critical to the game of business as good referees are to the game of football. By coming together and establishing a solid, united approach, we’ll improve and protect the profession—as well as ensure its continued integrity—for a long time to come. Jason MacGregor, Ph.D., is an associate professor in accounting and business law in the Hankamer School of Business at Baylor University in Waco, Texas. You can reach him at (254) 710-3274 or Jason_MacGregor@baylor.edu. Charles Stanley, CPA, Ph.D., is an associate professor in accounting and business law in the Hankamer School of Business. You can reach him at (254) 710-6228 or Charles_Stanley@baylor.edu. Martin Stuebs, CMA, CFM, CPA, CIA, Ph.D., is an associate professor in accounting and business law in the Hankamer School of Business and is a member of IMA’s Madison Chapter. You can reach him at (254) 710-1329 or Marty_Stuebs@baylor.edu.